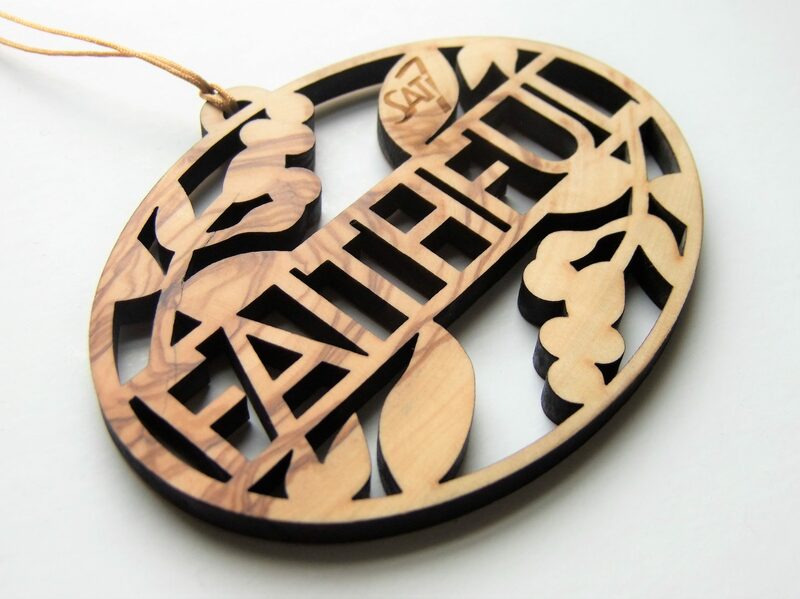 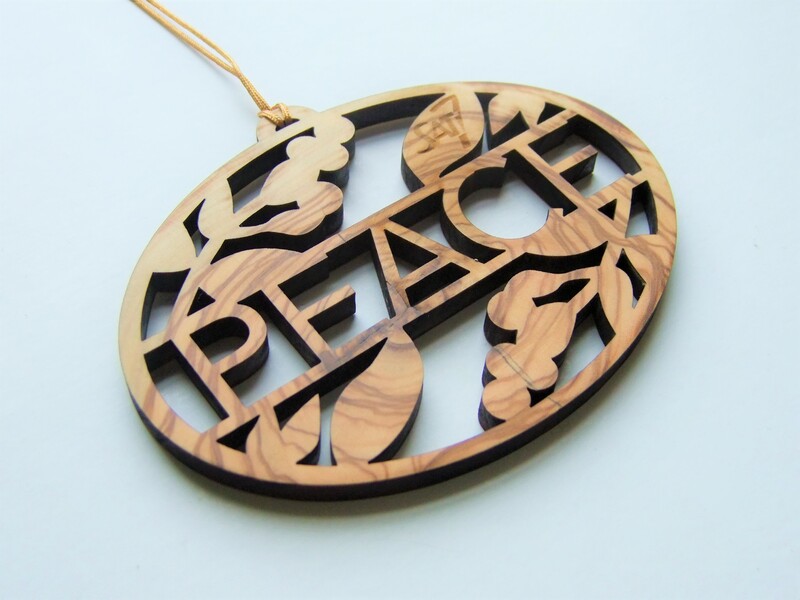 These eye-catching decorations display “faithful”, “peace” and “hope” within the natural beauty of olive wood. 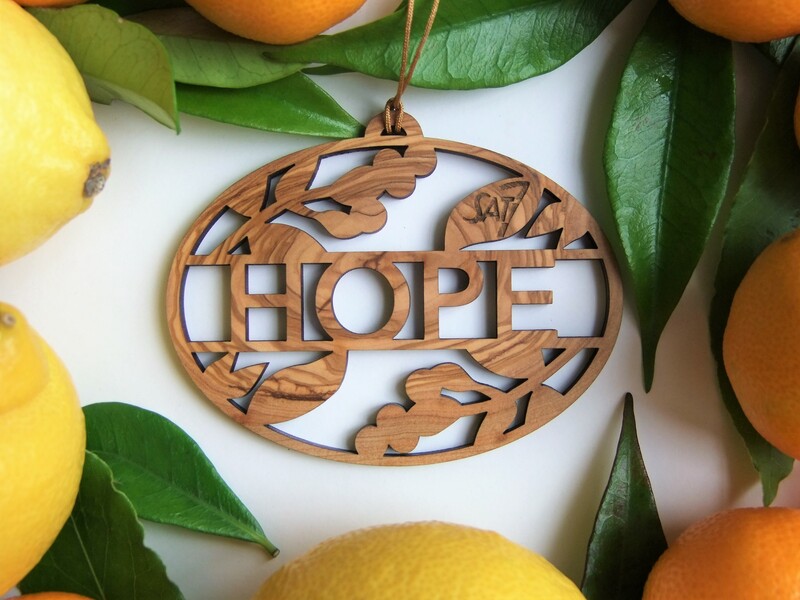 These decorations are created in Iznik, Turkey by dedicated artisans and Syrian refugees, providing employment opportunities for men and women who have fled civil war. 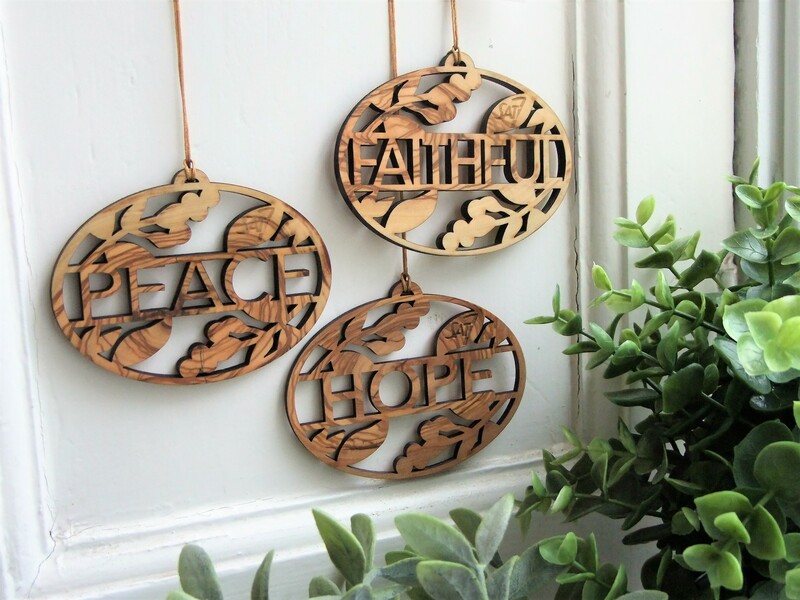 These eye-catching decorations display “faithful”, “peace” and “hope” within the natural beauty of olive wood. 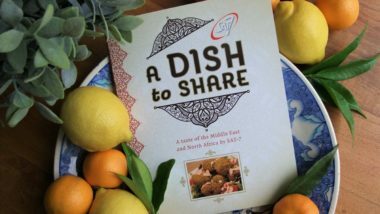 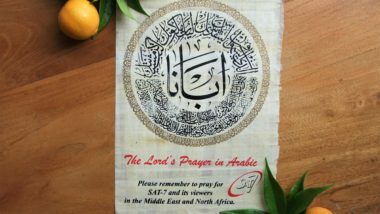 A gift with a rich heritage. Watch the video below to see our olive decorations being made!